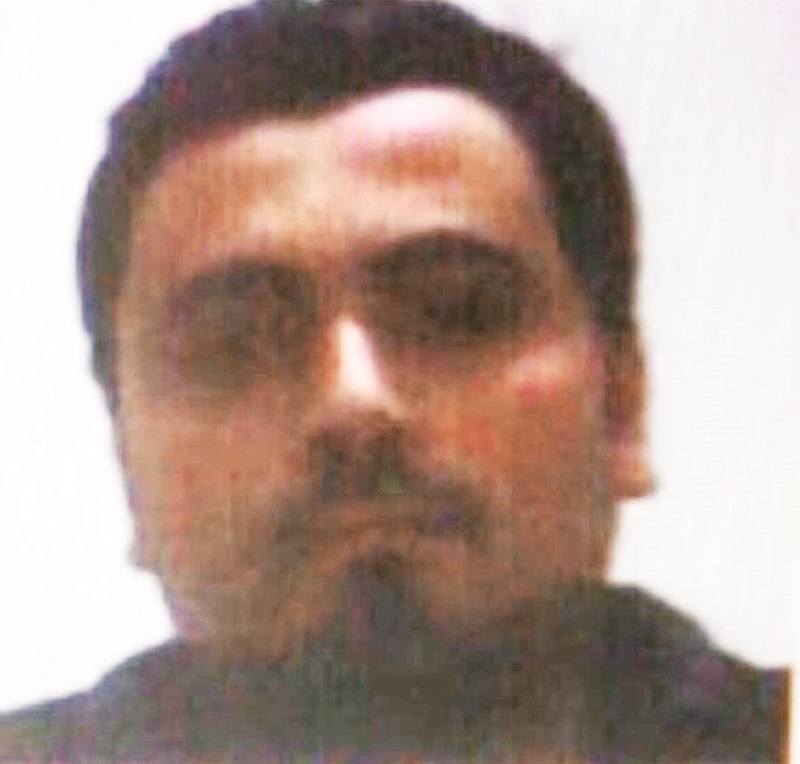 Turkish authorities have named Nabil Fadli as the militant behind yesterday’s bombing in Istanbul’s historical district of Sultanahmet, which killed at least ten people and injured fifteen others. Of Syrian heritage, the 28-year-old bomber was born in Saudi Arabia and is thought to have become a Daesh (also known as ISIS or ISIL) operative in recent years. On Tuesday morning, Fadil is said to have quietly joined a party of Germans tourists who had gathered by the Obelisk of Theodosius, a popular historical landmark in the Sultanahmet Square near the iconic Blue Mosque to listen to their guide. At about 10.20am local time, the Daesh militant detonated a bomb killing and maiming many of the bystanders. The area was quickly sealed off by the Turkish police, who found details of the bomber’s identity soon after locating his mangled remains. It was determined that Fadil had recently crossed into Turkey from Syria. Turkish Prime Minister Ahmet Davutoğlu confirmed that all victims killed in the Sultanahmet blast were foreigners and that Daesh was behind the terrorist attack: “The suicide bomber is a foreign national, who is a member of Daesh,” the PM said. “International terrorism has once again showed itself, with its horrible and inhuman face…This attack also shows us the necessity to confront terrorism in a resolute way,” she said, adding that that the government was in close contact with Turkey. “My thoughts are with the families of the victims, with those injured and we will do everything to organise help as soon as possible, in cooperation with Turkey,” said the Chancellor. Following the devastating blast, tourist sites including the Hagia Sophia and the nearby Basilica Cistern were closed by the Turkish authorities. Germany’s Foreign Minister Frank-Walter Steinmeier warned the country’s citizens in Turkey to avoid crowds and tourist sites. The country’s Federation of Tour Operators has also urged German tourists currently in Turkey to contact their travel agents and to follow the advice given by the German Foreign Ministry. 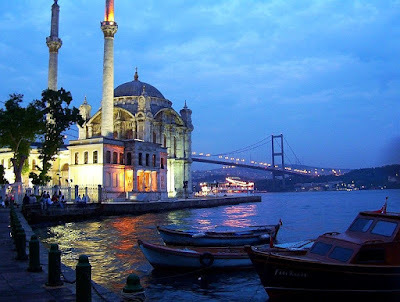 Meanwhile, Germany’s largest tour operator TUI is reported to have offered travellers planning to visit Istanbul the chance to postpone their trip or swap to another destination without any penalties. 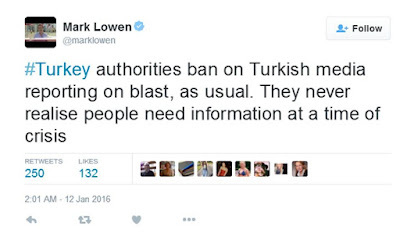 Following yesterday’s blast, Turkey’s tourism industry was bracing itself for more bad news. In 2015, Turkey experienced a near 4% drop in tourists and revenue due to the raging conflict in neighbouring countries, its own domestic terrorism problems, and the country’s strained relations with Russia. 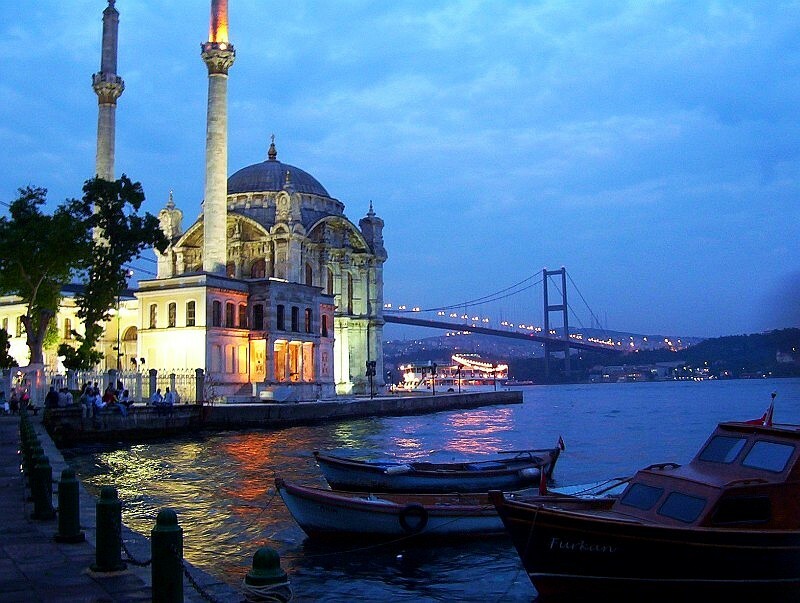 Germans currently constitute the largest number of tourists, accounting for between 11-16 percent of the total number of foreign visitors to Turkey each year. 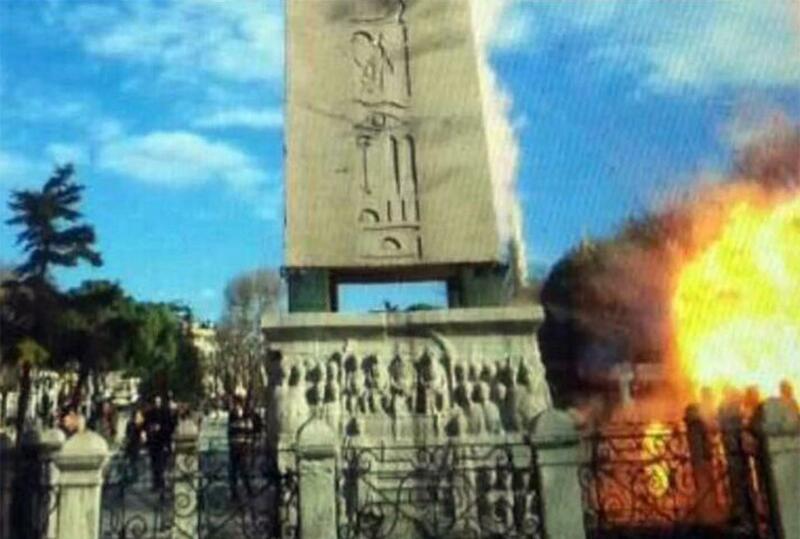 The Sultanahmet bomb follows three other deadly terrorist attacks carried out by Daesh in Turkey, although this is the first by a foreign national. Last year, Daesh was behind a bomb planted at a HDP (Peoples’ Democratic Party) rally in Diyarbakır on 5 June that killed four people. A month later, a Daesh suicide bomber killed 33 social activists on July 20 who had assembled at the Amara Cultural Center in Suruç, in southeast Turkey, as they announced plans to build a playground and day centre in the neighbouring town of Kobane, located just across the Syrian border. 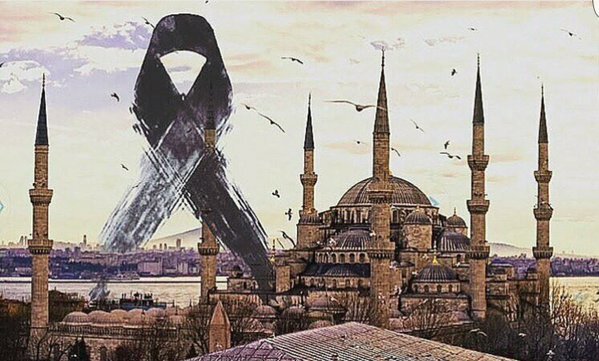 On 10 Oct. 2015, two Daesh suicide bombers killed over 100 people attending a peace rally in Ankara – the country’s worst-ever terrorist attack. All the Daesh attackers in 2015 were of Turkish Kurdish origin and were said to belong to the same terror cell in Adıyaman, southeast Turkey. The Sultanahmet bomber was the first Daesh attack on Turkish soil by a foreign national. Following yesterday’s attack, the Turkish government quickly moved to impose a media blackout on news coverage about the Sultanahmet bomb blast. It follows a pattern of censorship in the country following similar terrorist attacks, a decision the government claims is necessary ‘to avoid panic and misinformation’. 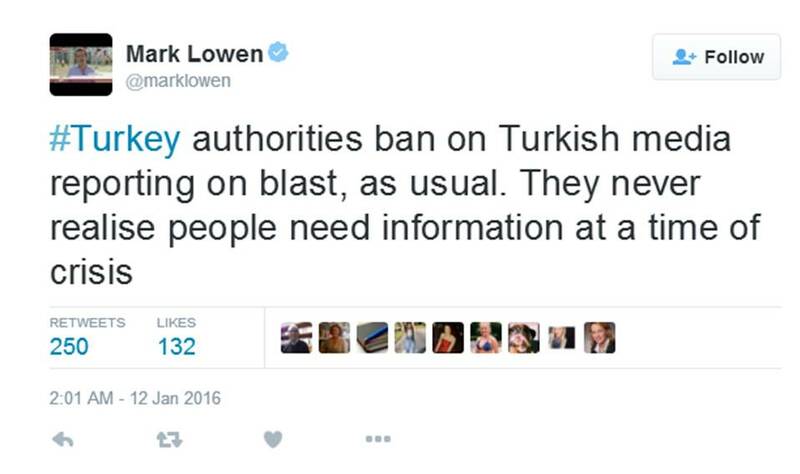 However, a number of journalists in Turkey took to Twitter to criticise the government's decision, among them Mark Lowen, the BBC's Turkey correspondent, whose post said the Turkish government "never realises people need information at a time of crisis". Many other commentators, including Kemal Kılıçdaroğlu, the leader of the main opposition party, complained that the broadcast ban "comes faster than ambulances" in Turkey.